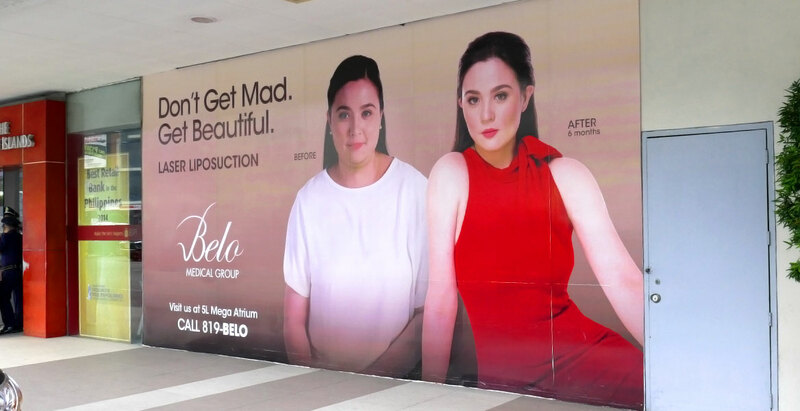 BELO DONT GET MAD. 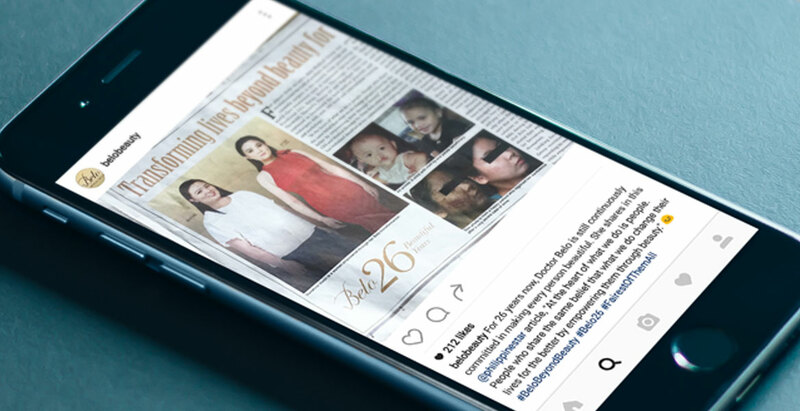 GET BEAUTIFUL. 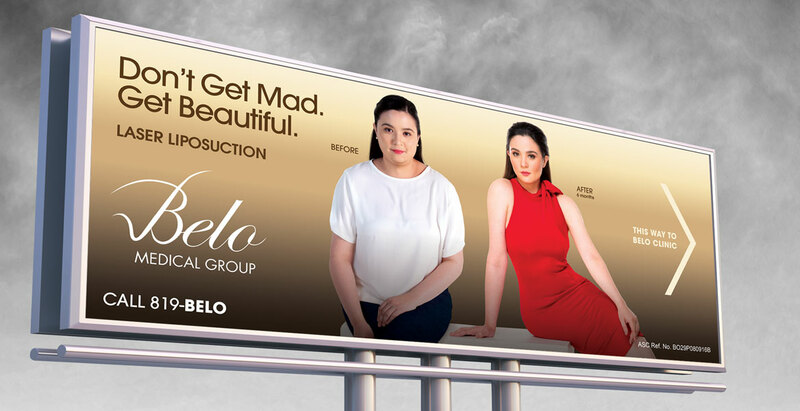 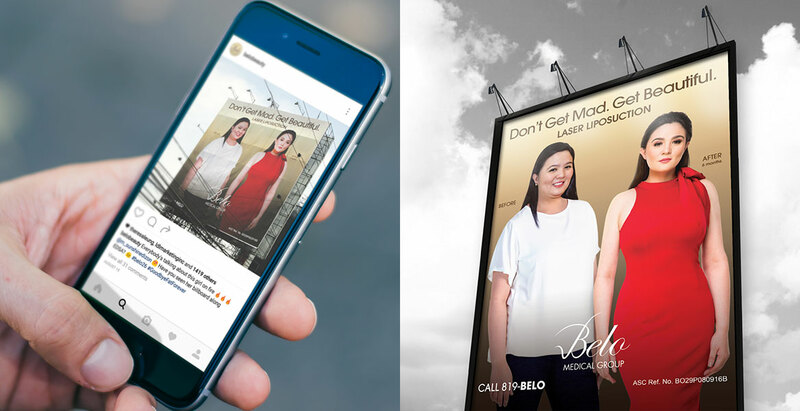 Sunshine Dizon is back in shape with the help of Belo’s Laser Liposuction.